Who’s not confused in the olive oil section? 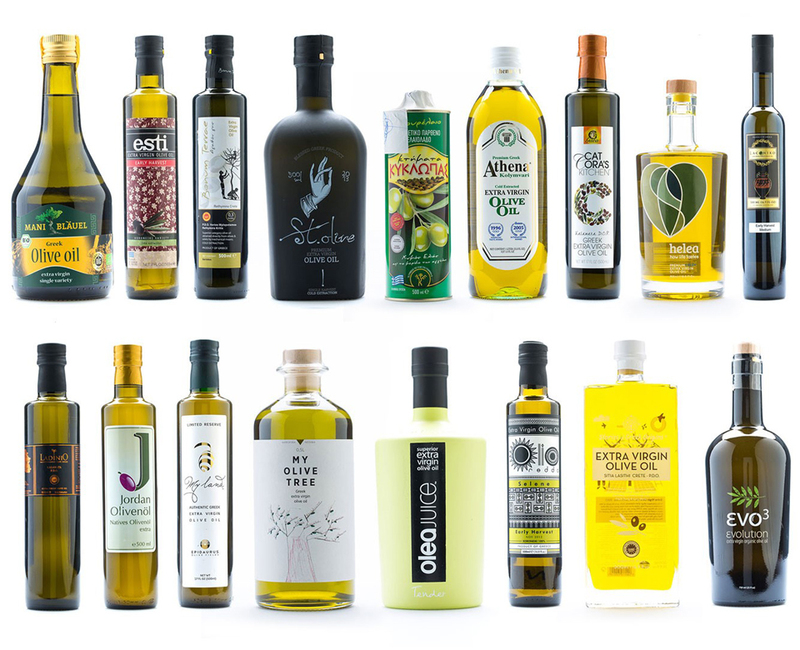 Turns out many home cooks are still in the dark when it comes to which olive oil to choose. What’s the difference between extra virgin, regular and light? Cold pressed vs. not? Which one is best for particular cooking needs? Good news is, deciphering the nuances between different types of this kitchen staple isn’t as complicated as it may seem. It all comes down to type, taste, and quality. Extra virgin olive oil, famously filled with antioxidants, means three specific things. The oil has been pressed out of fresh olives without heat or chemicals. It has been tested to make sure there is no taste or smell defects and it has been lab tested to prove it has very low acidity. 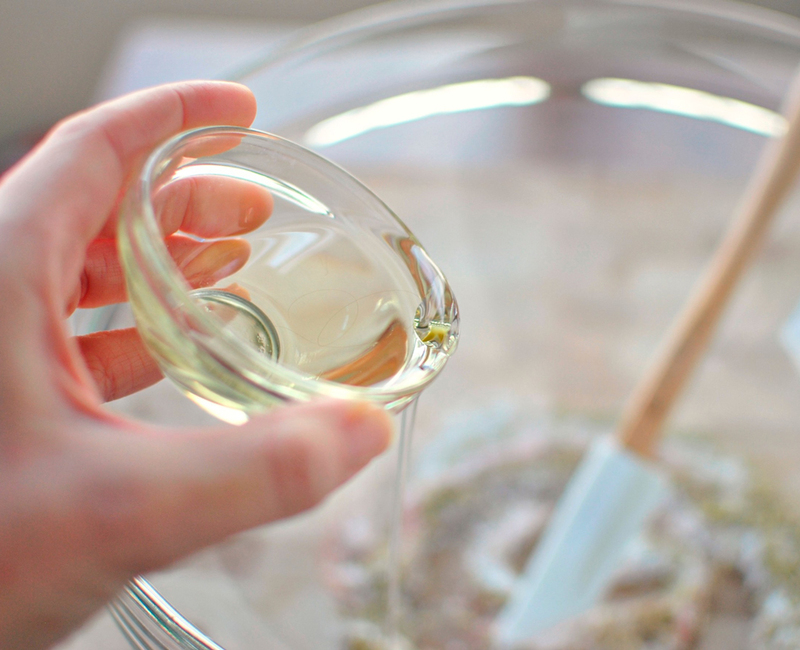 Particularly when purchasing extra-virgin olive oils, avoid those that are contained in clear glass bottles. Instead, choose oils sold in dark glass bottles, which minimize the oil’s exposure to light and help keep it fresh longer. A note on cold pressing; adding heat to the olives allows producers to extract more oil from the olives, but it destroys the delicate flavors and aromas so prized in a good extra virgin olive oil. FYI: “cold pressed” means extraction at a temperature not exceeding 80.6°F, not technically ice cold. 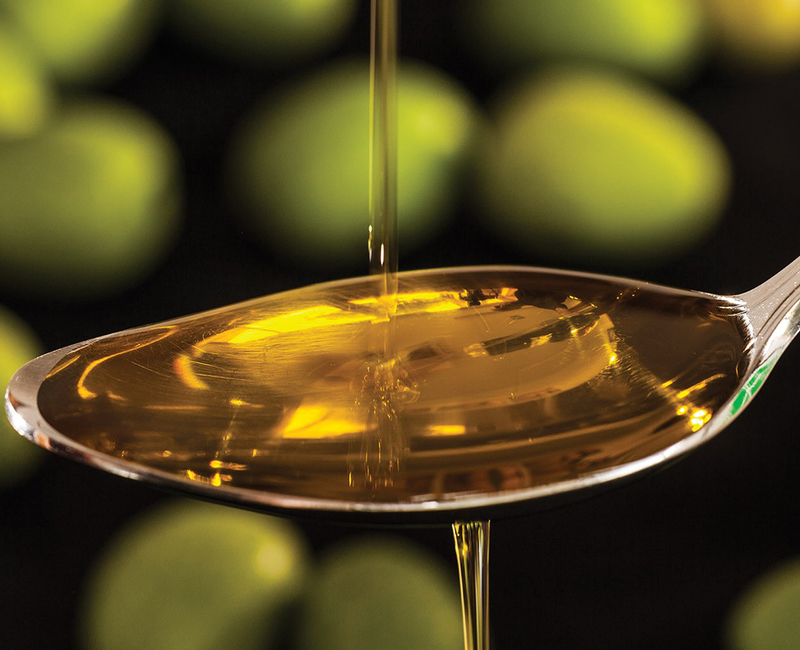 Olive oil is an excellent, all-purpose cooking oil that is more golden in color than extra virgin olive oil. Olive oil has a mild, sweet flavor with a hint of fruitiness, and can be used for everything from sautéing and stir-frying to basting grilled or oven-roasted meats, poultry and seafood. Be leery of labels like “Packed in Italy” or “Bottled in Spain” — such claims are misleading. Instead, look for labels that talk about production from a specific mill. Labels that specify a Protected Designation of Origin (PDO) or a Protected Geographical Indication (IGP in Italian) are also usually good signs. Light olive oil has a light golden color and is the mildest of olive oils with just a hint of olive flavor. 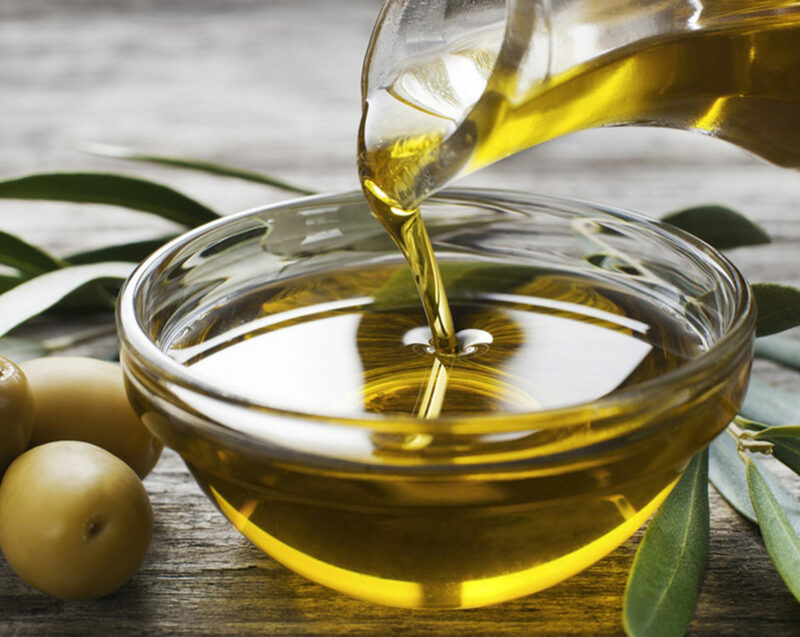 Don’t be fooled to think LIGHT olive oil, is a diet- conscious alternative. Light olive oil has nothing to do with calories. The accreditation refers to lighter flavor profile. It’s an excellent choice for baking, and can be used in place of plain vegetable oil in most recipes. Its mild flavor is great for delicate dishes. This is also the best choice for high-heat cooking methods because it remains extremely stable and won’t burn.